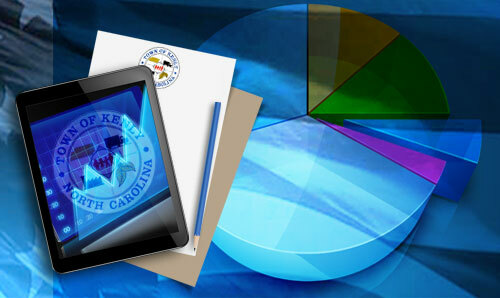 The Town of Kenly operates on a fiscal year calendar from July 1st to June 30th of each year. Per North Carolina Local Government Budget & Fiscal Control Act, each local government shall operate under a balanced budget ordinance. The budget ordinance is to be adopted no later than July 1st of each year.